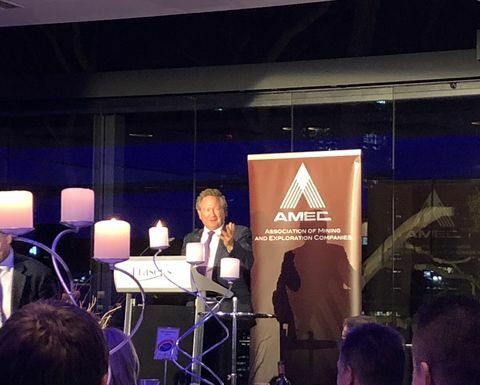 Andrew Forrest has praised the Western Australian mining sector's ability to produce some of the greatest innovators on earth. 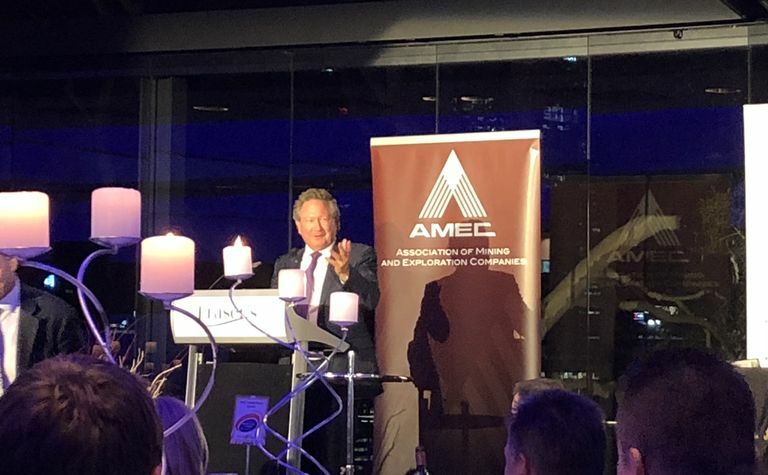 The Fortescue Metals Group founder and chairman has been inducted into the Australian Prospectors and Miners' Hall of Fame during the 2018 AMEC Awards, with former FMG CEO and "good mate" Nev Power doing the introduction. Forrest attributed his eventual success to his past failures. 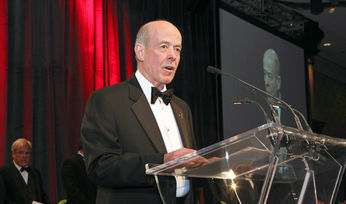 "They are the tragedies ... the greatest successes are formed from." "We're going to automate things everywhere. However, Breaker Resources' Lake Roe gold discovery, Explaurum's Tampia gold project and Panoramic Resources' Savannah North nickel project shape as potential future winners. 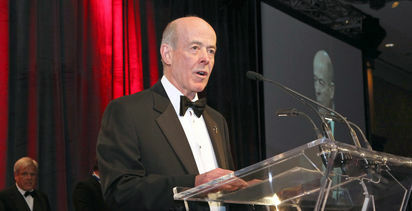 Soilwater Group won the AMEC Environment Award for its application of ground-based LIDAR.